Christopher Rothko is the second of Mark and Mary Alice Rothko’s two children. He attended Yale University, where he received a B.A. in Literature. He holds a Doctorate in Psychology from The University of Michigan. 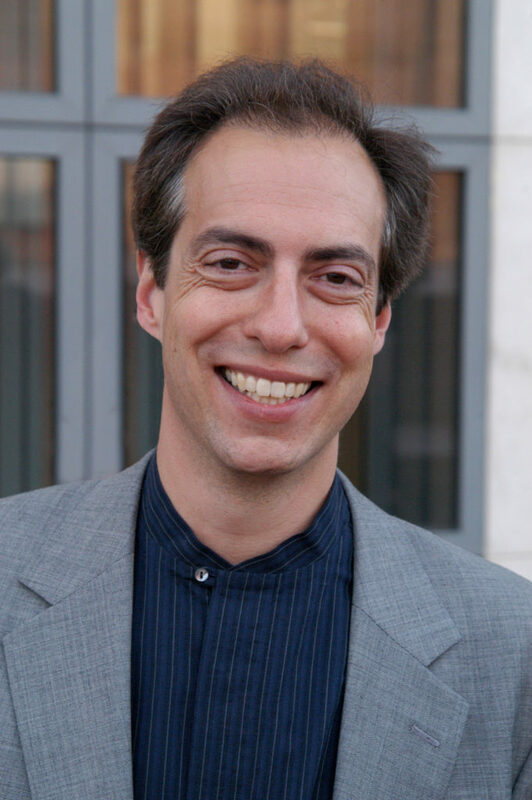 He has worked as a clinical psychologist and has also written for national publications as a classical music critic. He is the editor of his father’s book of philosophical writings, The Artist’s Reality: Philosophies of Art published in 2004. 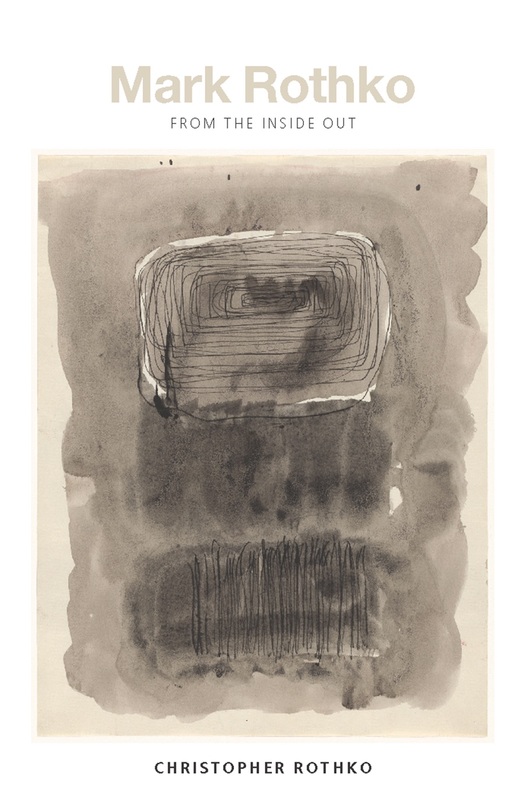 His new book of essays, Mark Rothko from the Inside Out, was published in 2015 by Yale University Press. Dr. Rothko has helped prepare more than two dozen Rothko exhibitions at museums and galleries around the globe and has lectured on his father’s work at institutions such as the National Gallery of Art, Washington; The Metropolitan Museum of Art, Museum of Fine Arts, Boston; The Getty Museum, Los Angeles; The Hermitage Museum; The Fondation Beyeler, Basel, and the Tel Aviv Museum of Art. Dr. Rothko is Chair of the Board of the Rothko Chapel, an ecumenical chapel designed by his father and whose mission is to champion human rights and foster interfaith understanding.